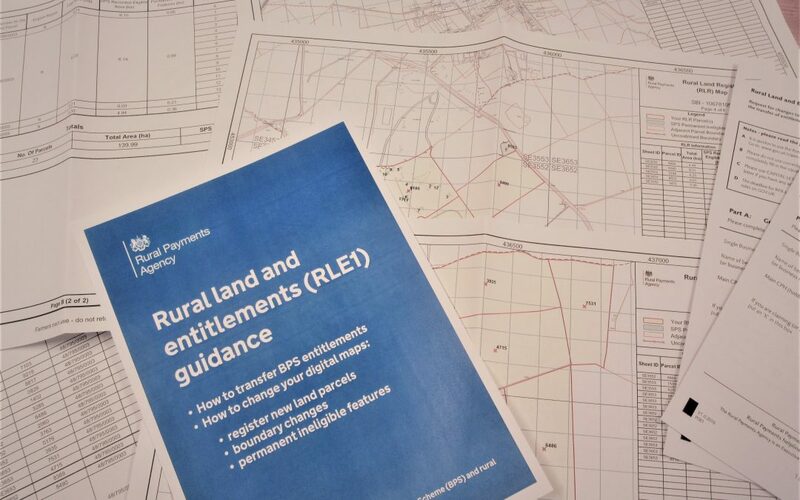 Entitlement trading has now begun for the 2019 claim year- if you need to transfer any entitlements of land out of your business for BPS 2019 you can do this on rural payments website. Please be aware you have until the 15th May to make any transfers, otherwise BPS 2019 should run as normal on the same basis as last year, with applications opening in Spring 2019. We will be sure to notify you of any updated guidance published later this year. If you’re having troubles with any of the above, or seek further assistance then please contact our rural team on 01423 860322 – we’re always happy to help!